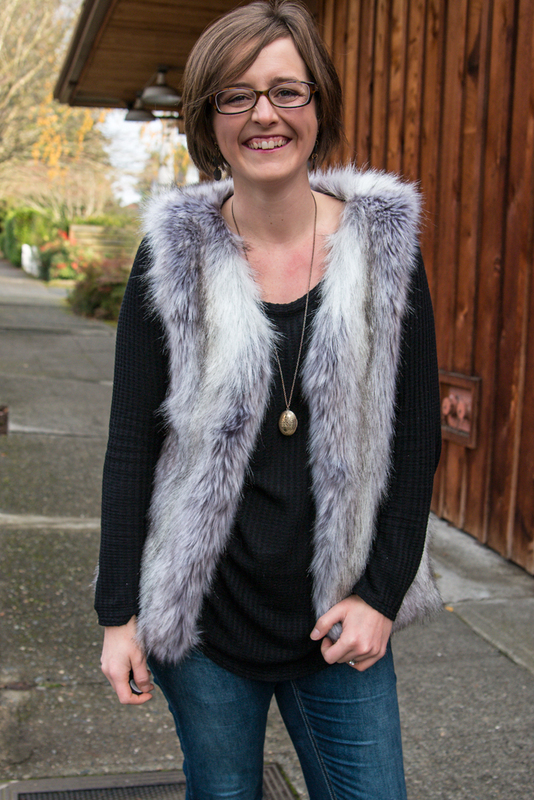 Winter has officially hit Seattle and I knew a vest would be a perfect layer to get me through these cold months. While I love a plaid vest or even a down vest, sometimes you want something that is a little bit more of an elevated look. 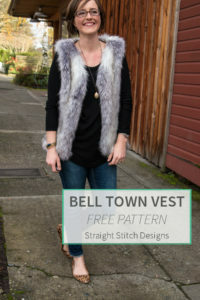 Let me introduce you to my newest free pattern, the Bell Town Vest. 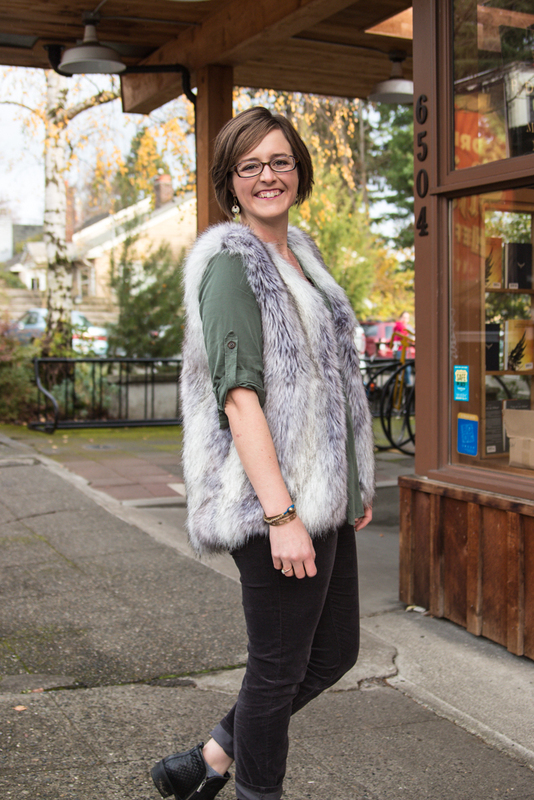 This faux fur vest is something I have wanted to make for over a year but just never got around to it. I never could find a pattern that I liked that didn’t require me to trace a vest I already own. And y’all I am super lazy when it comes to that type of pattern making 🙂 So I figured if I was going to go through the work of drafting myself a vest pattern I might as well do it in all of my sizes and make it available to everyone. Bell Town is a relaxed fit vest with a slight hi-lo hem and fully lined. 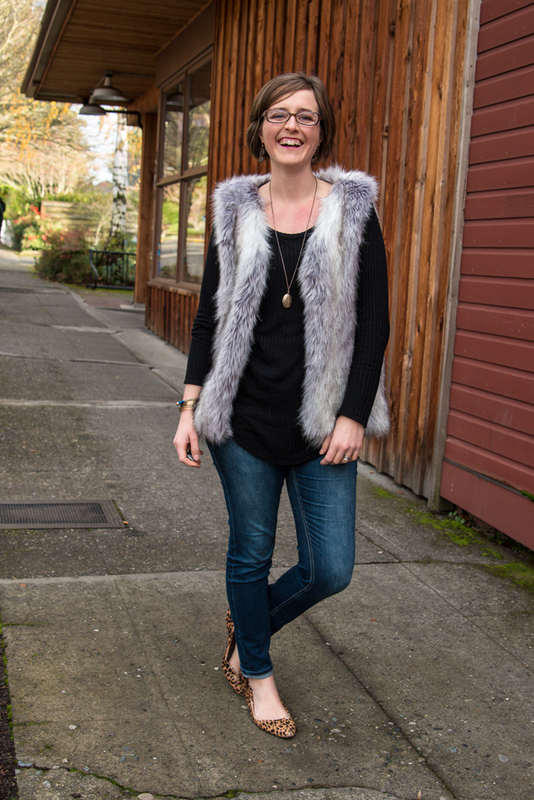 My vision for this vest is that you can wear it with a pair of jeans and flat or booties for around town or dress it up by throwing it over a black dress and heels. 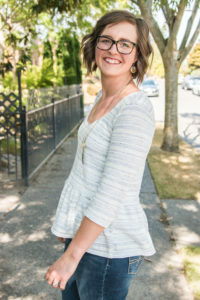 The pattern is a full and proper PDF pattern based on the fit of my Laurelhurst pattern and is available in sizes 0-24. Included for the first time in this pattern is the copy shop file if you would like to get it printed at your local printer. 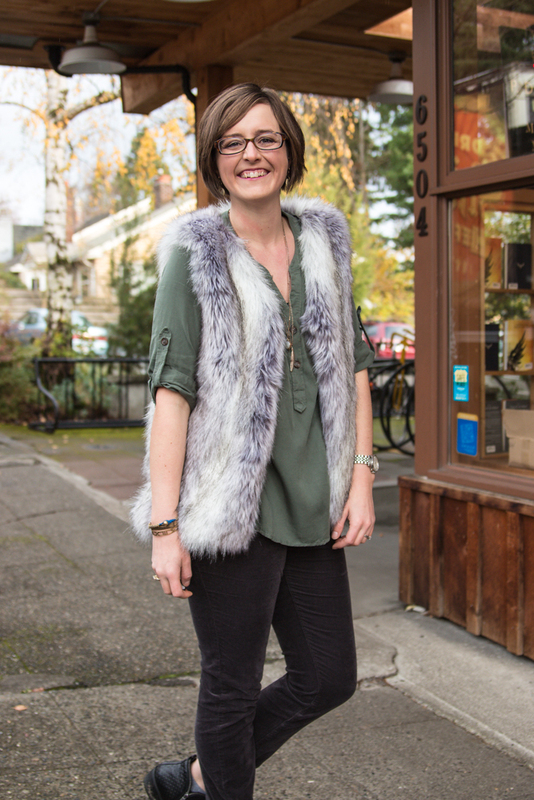 I hope you enjoy this cozy vest and feel as glamorous as I do when I wear it. To download your copy of the pattern click on the image below. Thanks for the free pattern! I have some faux fur sitting around I need to use up. This might be the ticket! Thank you for the great pattern. Actually I have been looking for something like this since quite a while. I will definitely make a fake fur vest for myself this winter.